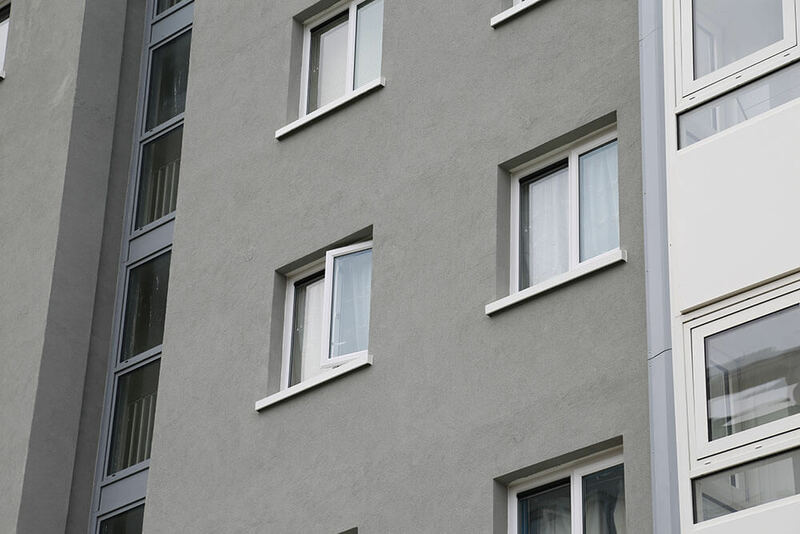 Prime Minister Theresa May’s recent pledge to make sure residents are proud to call social housing their home has been backed by the General Manager of a Birmingham-based PVCu window and door manufacturer and installer. And with Labour party leader Jeremy Corbyn stating earlier this year that “a decent home is a right owed to all…and the only way to deliver on that right for everyone, regardless of income, is through social housing,” Howard Trotter of Shelforce is delighted that social housing is in the spotlight. One of the current projects Shelforce have been working on is Adelaide Tower in Birmingham. Managed by Birmingham City Council, the retirement housing high rise is currently being transformed, and Shelforce installed 221 windows for the project, which is being delivered by lead contractor Wates Living Space. Howard said: “The windows we have installed will help make Adelaide Tower look fantastic. When finished the building will look completely modernised and it fits with the drive to, essentially, construct council buildings that don’t look like council buildings. For Howard and Shelforce, such social values and sense of community line up with the company’s own. While making it their mission to help provide quality housing for the wider community, they also lead the way when it comes to ensuring equal employment opportunities by employing and training people with a range of disabilities. They are also set to open a dedicated training facility at their factory in Erdington to provide regular work experience placements for students from nearby schools. It continues Shelforce’s proud legacy of supporting Birmingham’s population and Howard added: “Investing in the future is something we have always taken seriously at Shelforce and we want to help young adults of all abilities take their first steps into the workplace.